Our commitment to excellence has given us an unparalleled reputation for honest business practice, competitive rates and extraordinary service. Over the years, we have always listened attentively to our customers needs. After all, where would we be without them? Our customer's concerns became our concerns and their feed back continues to serve us well. We learned how to reduce the stress associated with moving and constantly work to enhance our services by hiring only the best personnel, as well as consistently upgrading our materials, equipment and facility. A long time ago, we made up our minds that we would always strive to exceed the industry standard. It is never good enough for Superior Moving and Storage to be simply competitive - To this day, performing above and beyond our customer's expectations is our gold standard. 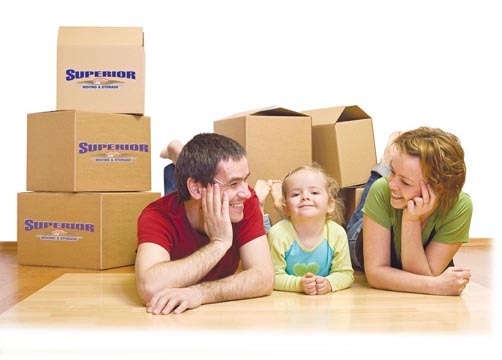 Superior is your moving company!. Superior offers moving and relocation services like residential relocation, business relocation, storage, packaging and others. We look forward to servicing our new customers, along with our many repeat customers, for years and years to come. What if I have to move last minute? Garage items: When making a local or long distance move across the country or even going into storage, garage items need to be packed properly for a move. First, go through all of your items to be moved, and eliminate any items you no longer need or don't use. This will lighten the load for the moving company and will save you money on your moving services. Especially if moving long distance or moving into storage, the less items you are moving the more money you save on your moving cost. Determine what size box to use. What should I do in regards to buying Insurance while Moving? We specialize in Moving for Fort Lauderdale, Boca Raton, Hollywood, Coral Springs, West Palm Beach, Ft. Lauderdale and Miami. Professional advise from movers on packing items when moving. Closet Items: When packing closet items for local or long distance moving, bulky or non fragile closet items. We suggest using a large moving box, also referred to by movers as 4.5 or large box. Fill the box completely with items such as blankets, towels, linens, games or just normal closet gadgets. Once you get to the top of the box, crush up some packing paper or newsprint and completely fill the box so it overflows with packing paper. Softly push down on the moving box tabs and seal with quality packing tape.When packing closet items for long distance or local moving the moving box should be flat and sealed. Make sure to label all boxes with your last name and the room the box should be delivered to. 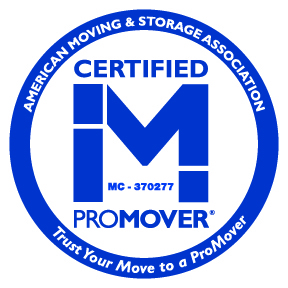 Read more about Professional advise from movers on packing items when moving.